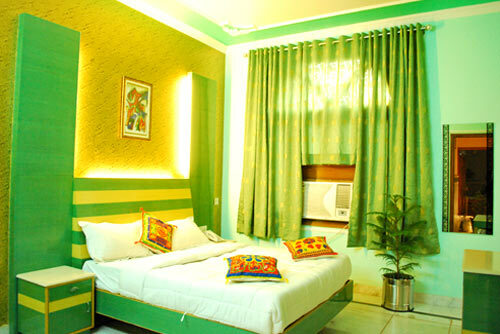 The Hotel Blue Sapphire has 23 well appointed luxurious air conditioned rooms and suits designed to enchase the comfort of the business traveler, warm and personalized service is the ball mark of Hotel Blue Sapphire. 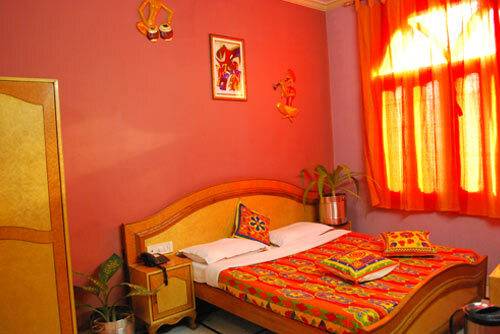 Hotel Blue Sapphire aims at giving traditional hospitality, personalized services with well equipped modern comforts and luxuries within budget. 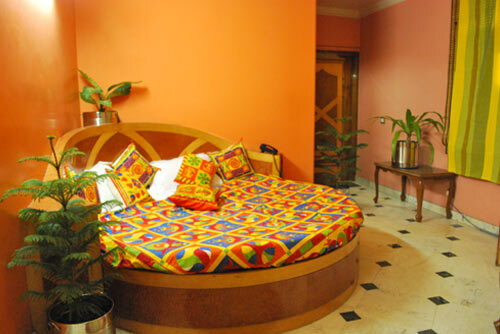 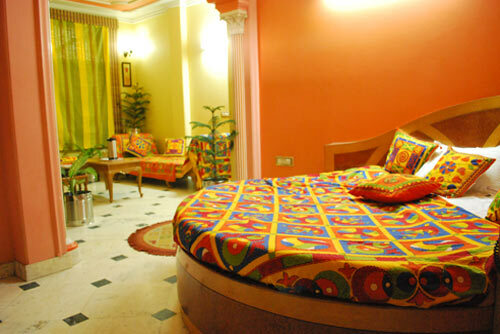 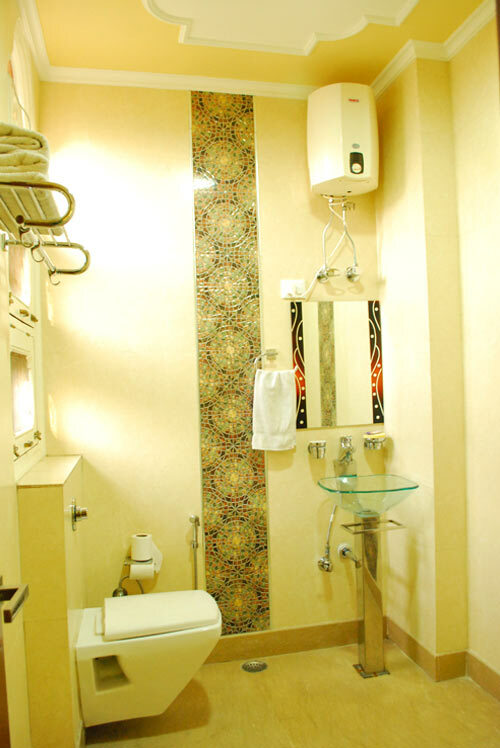 The hotel is situated next to the shopper district of Karol Bagh and many other commercial locations. 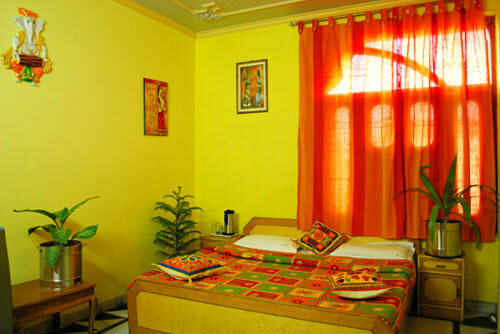 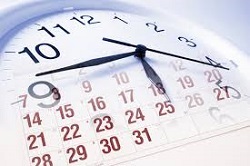 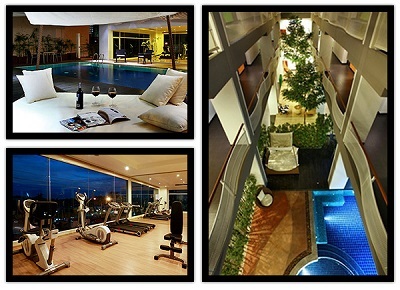 The hotel is a perfect place for travelers on leisure and on business.